Marcus Hutchins, gained celebrity status within the hacker community in May when he was credited with neutralizing the global "WannaCry" ransomware attack. The exploit infected over 200,000 computers in 150 countries, crippling everything from hospitals to logistics firms. 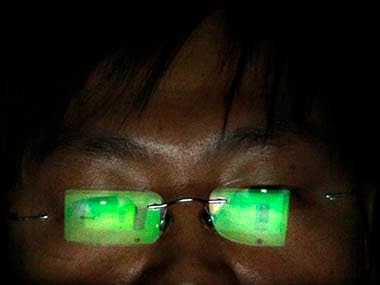 Cyber security experts have warned that more 'ransomware' attacks may follow because of to the interconnectivity of devices heralded by the Internet of things. 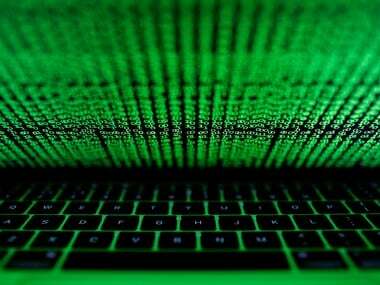 Twenty Two year old Marcus Hutchins has emerged as an “accidental hero” in the wake of the WannaCry ransomware attacks that have swept the world. The hacker group that has taken credit for that leak, has threatened to release more recent code to enable hackers to break into the world's most widely used computers, software and phones.